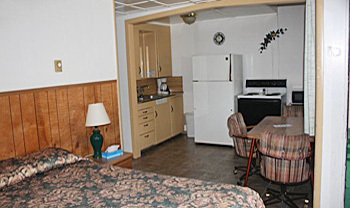 Our comfortable rooms have contemporary furnishings, each with microwave, refrigerator, free internet and more. Enjoy the wondrous Oregon Coastline, Heceta Head Lighthouse, sunsets and wildlife including whales and sea lions. 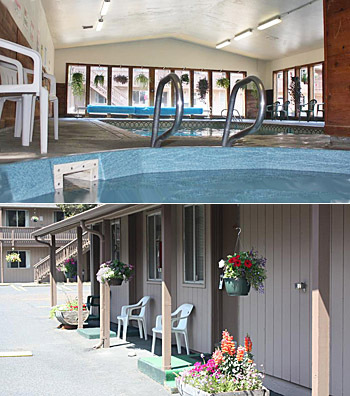 We offer our guests a unique blend of comfort and quality accommodations. Our motel offers 29 units. Our comfortable rooms have contemporary furnishings. Each room has a microwave, refrigerator, work table and chairs, color flat screen TV with remote, and free cable, free high speed wireless internet. Pet friendly, please call for fees. Free Coffee available in office, 7am-9pm. Relax in our Heated Indoor Pool and Spa daily from 2pm to 10pm. Fax services available, office hours are 8am to 9pm every day. There is a Vending Drink Machine and Free Guest Parking. Daily Housekeeping. Check-in 3pm-9pm & Check-out is 7:am -11am. Must call for late check-in. Conveniently located right along Highway 101. 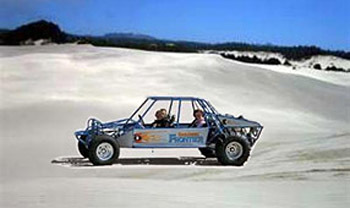 Florence is the gateway to the National Dunes Recreation Area. 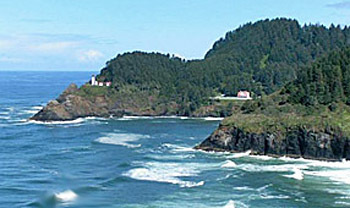 Visit nearby Heceta Head Lighthouse & more, see Area Attractions. Here at the Economy Inn Florence, we strive to ensure that your stay with us is an enjoyable and memorable experience.